This four-time Academy Award nominee is taking on a potentially game-changing role. 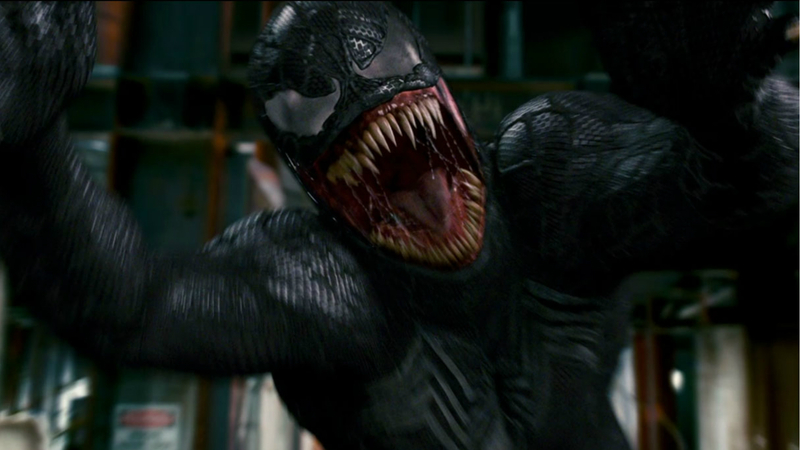 Michelle Williams has joined the cast of Tom Hardy’s highly-anticipated Venom movie in a potentially game-changing addition to the Marvel adaptation. Williams confirmed her involvement during an interview with Screen Rant in which the Brokeback Mountain star revealed she will play Anne Weying in the movie. “We’re having fun. Um, we’re having fun. It’s, um, well for me it’s Tom (Hardy). I just thought, well, that guy knows what he’s doing. I’m just going to go steal some of his moves, figure out what he knows,” Williams said, avoid any details on the film ahead. “I just wanted to, you know, you’re only as good as the people you play with and I really wanted to challenge,” she added. Weying is the ex-wife of Eddie Brock, Venom’s real-life alter ego, in the Spider-Man comics, prompting some to speculate that she could be being lined up as a possible love interest of sorts for Hardy’s character. There could be a far darker alternative on the cards, however. In the comics, Weying is a successful lawyer when first introduced but soon finds herself seduced by the allure of the alien symbiote, becomes the character She-Venom or The Bride Of Venom. 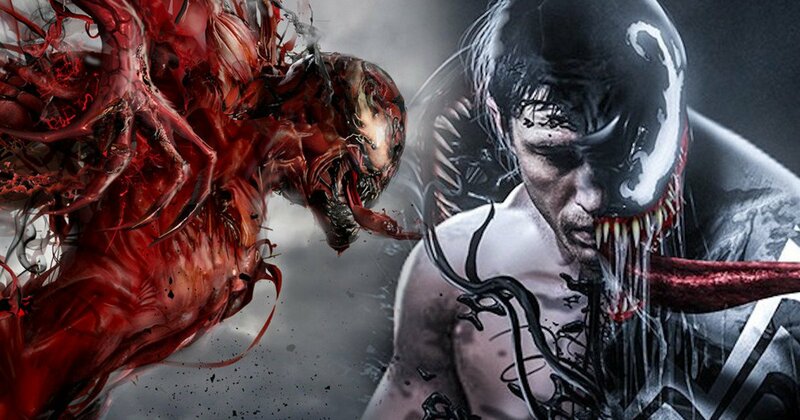 Though both Riz Ahmed and Woody Harrelson have been cast in the movie, with one of the two expected to play the principle villain Carnage, the serial killer Cletus Kasady who also bonds with the symbiote, the inclusion of Williams in this role in intriguing. Could director Ruben Fleischer be setting up a dark double-hander with two major villains rather than one? With rumours also rife that Tom Holland’s Spider-Man could also make an appearance, this is shaping up to be arguably the most intriguing comic book movie on the horizon. Sony just needs to give the darn thing a release date now.